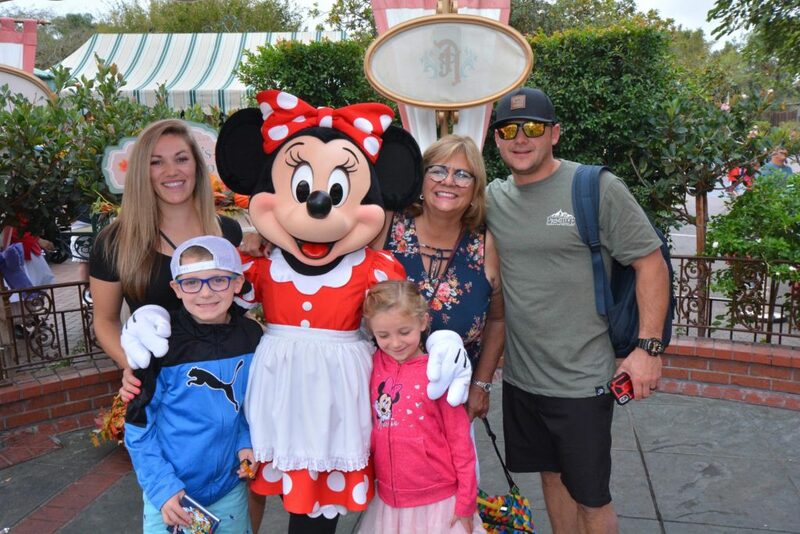 One of the most commonly asked questions I receive is regarding visiting Disneyland or Disney World…..which one is better? Such a loaded question! And one that does not have any right answer. Because both are wonderful vacations in their own individual ways. 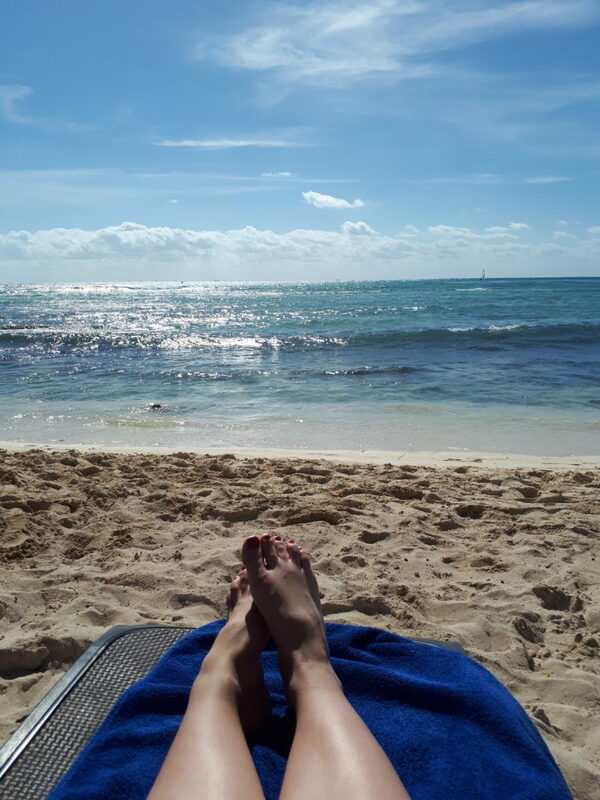 Each is unique and different so I will try to quickly summarize some of the most common differences between the two so that you can make the best decision for your next vacation! Disneyland is the original park, located in Anaheim, California. The park was the dream of Walt Disney himself and it the only Disney park that he designed and walked through. It is this nod to Disney himself that makes Disneyland full of unique charm, and nostagia that fills the parks and you won’t find it antwhere else but Disneyland. The park is perfect for first time visitors, and families with young children. Disneyland is smaller, with two parks (Disneyland Park and Disney’s California Adventure) where you can easily navigate each park or both parks on the same day. Park tickets: can purchase 1 day passes through 5 day passes, either base tickets (1 park per day) or park hopper (can visit both parks on the same day). Most common is the three day pass, which also includes one Magic Morning admission (entrance to Disneyland Park one hour before opening to the public). There are three onsite Disneyland hotels – Disney’s Grand Californian Resort & Spa, The Disneyland Hotel, and Paradise Pier Hotel. These are all considered deluxe category hotels with prices above $500 USD/night. There are lots of Good Neighbour hotels in the area, with a wide range of options for all budgets and personal preferences (eg. 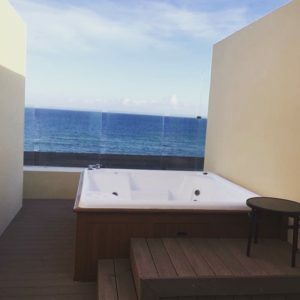 breakfast included, within walking distance, larger suites for families, etc…) The accommodations options are endless and there is something for everyone. Reservations for character dining meals, Bibbidi Bobbidi Boutique princess makeovers 60 days in advance. MaxPass. The attractions at Disneyland still have the paper FastPass system where you have to obtain a FastPass physically from the kiosks located throughout the park. But MaxPass is a convenient option for a daily per person fee where you can select your FastPasses from your phone (after you download the Disneyland app), saving you the time and energy needed to physically obtain your FastPass. Included with the purchase of MaxPass is unlimited downloads of all photos taken by a Disney PhotoPass Photographer. Cars Land. It’s a unique land in Disney’s California Adventure, a re-creation of the town Radiator Springs from the movie, Cars. Radiator Springs Racers is the flagship attraction where guests can take a ride through the town and race against other cars to the end. It’s a great homage to the movie and a must for Cars-fans! Most travellers will visit Disneyland for 3-4 days and combine it with many other attractions in the Los Angeles and Orange County area, making most Disneyland vacations anywhere between 5- 7 days. Walt Disney World is located in Orlando, Florida and is the top family destination and people come from all over the world to visit. The sheer size of Disney World is that of a city itself – similar in size to Manhattan or San Francisco. Because of the size, it is advantageous to stay onsite at a Disney Resort to maximize your vacation time. There are four parks (Magic Kingdom, EPCOT, Disney’s Hollywood Studios, Animal Kingdom) and two water parks (Typhoon Lagoon, Blizzard Beach) and over 30 onsite Disney resorts and several other offsite hotels as well. Staying onsite at a Disney resort will provide the maximum benefits including complimentary airport transportation aboard Disney’s Magical Express, selecting your Fast Passes 60 days in advance (vs 30 days in advance if you stay offsite), options to add a dining plan and access to Early Magic Hours in the parks. You also receive complimentary Magic Bands and souvenir luggage tags and other goodies if you book a room and ticket package as well. Advance dining reservations can be made 180 days in advance and sometimes it’s hard to get even the most sought after dining reservations 6 months in advance! 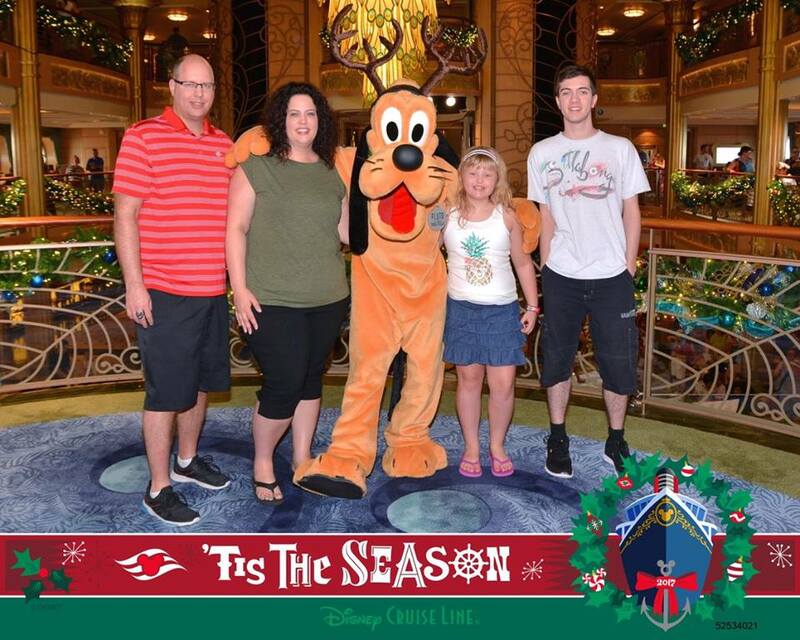 Because of the size of Disney World and all the intricacies of the vacation, it is advantageous to work with a Disney Vacation Specialist to help you navigate through all the information about Disney World. 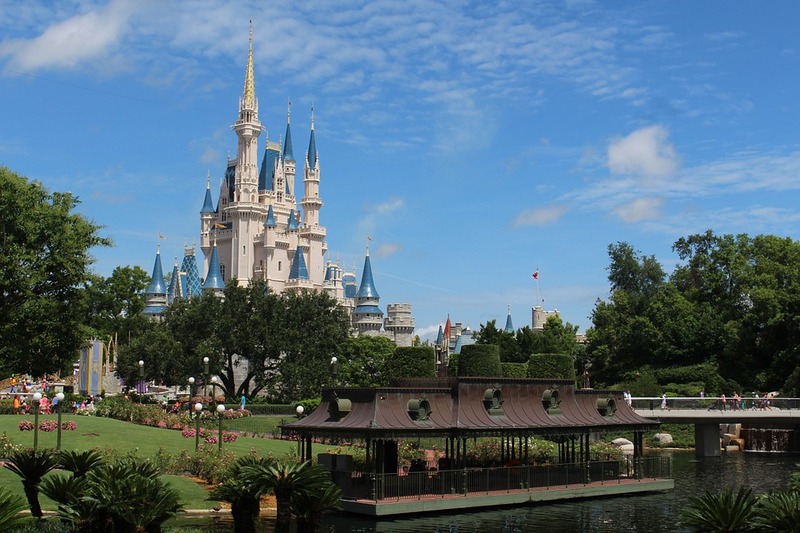 We can help find you the best promotions available at Disney for your travel dates and can help you with all the details involved in a Disney World vacation. It is such an amazing trip but knowing all the little details and insider tips and tricks will ensure you have a memorable vacation! Let me know if you want my assistance in helping you with your next Disney vacation! Disneyland or Disney World??? Honestly…..it doesn’t matter! Either way, it will be absolutely magical and filled with unforgettable memories for you and your family!